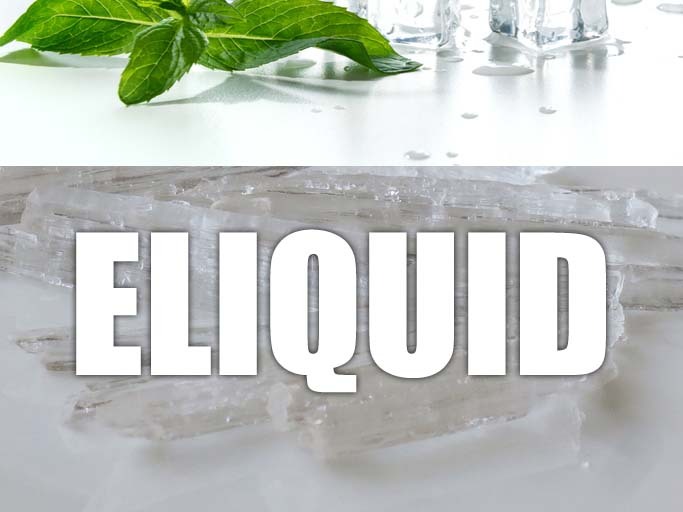 Arctic menthol E Liquid e liquid produces a super cold fresh menthol vape sensation, arctic menthol e liquid is ideal for anybody that likes the fresh menthol taste plus a super cold bite which produces an amazing arctic menthol experience. We use our top selling Wow menthol and blend it with the ICE flavouring to produce a fierce Arctic menthol that will blow your socks off with its UBER coolness and fresh menthol taste. What Is Arctic Menthol E Juice Like To Vape? Brace yourself! Arctic menthol is not for the faint hearted. When you vape it your mouth will be taken hostage by the freezing ice cold menthol that has been suped up to deliver a seriously EXTRA cold sensation to the already potent menthol. It's cold, menthol and clean with no negative aftertaste. On exhale it's like blowing out your breath over an extra strong mint. Definitely a frosty tasting vape that's clean and crips and invigorating. 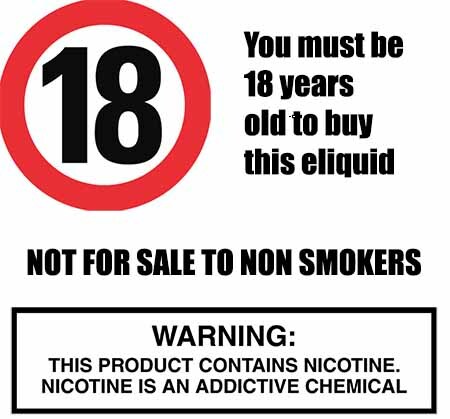 Our mint and menthol e liquids are gluten free and suitable for vegetarians, and vegans. You can rest assured when purchasing this e liquid flavor that it contains only the purest ingredients.